The court also imposed certain conditions on Saxena and said he will not tamper with evidence and join investigation as and when called. New Delhi: A Delhi court Monday granted bail to Rajeev Saxena, who was arrested in the Rs 3,600-crore AgustaWestland money-laundering case. Special Judge Arvind Kumar granted the relief to Saxena on furnishing a bail bond of Rs 5 lakh and two sureties of the like amount. The court further said Saxena should not leave the country without its permission. Saxena, a director of two Dubai-based firms – UHY Saxena and Matrix Holdings, is one of the accused named in the charge sheet filed by ED in the AgustaWestland case. Christian Michel, the alleged middleman in the deal, former AgustaWestland and Finmeccanica directors Giuseppe Orsi and Bruno Spagnolini, former Air Force chief SP Tyagi and Saxena’s wife Shivani have also been named by the agency in the charge sheet. 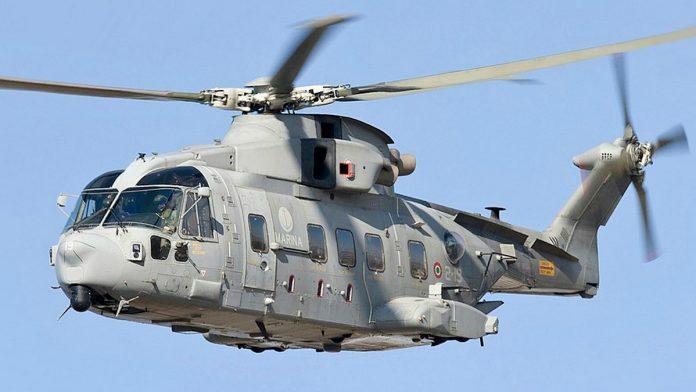 On January 1, 2014, India had scrapped the contract with Finmeccanica’s British subsidiary AgustaWestland for supplying 12 AW-101 VVIP choppers to the IAF over alleged breach of contractual obligations and charges of kickbacks of Rs 423 crore paid by it to secure the deal.